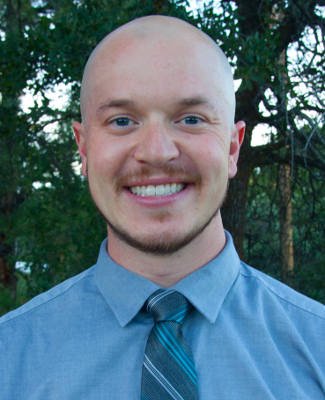 Dr. Aaron Stroh is a Prescott, Arizona native and attended grade school, middle school and high school within the Prescott Unified School District. Aaron attended Prescott High School where he enjoyed both playing traveling hockey for several northern Arizona teams as well as participating in the Pride of Prescott Drum Line. He now spends his free time outside, whether that’s hiking, biking, snowboarding, camping or spending time at the lake. He also enjoys cooking or trying new restaurants. Lastly, he enjoys playing Xbox and cheering on the Nebraska Football Cornhusker football team.